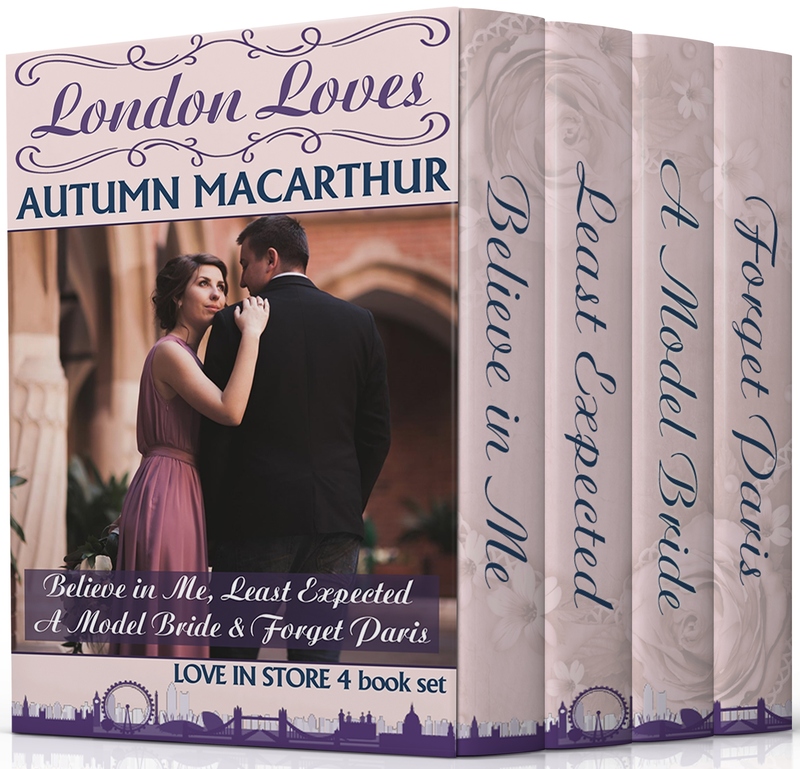 Three lovely boxed sets, 99c till April 2 only! 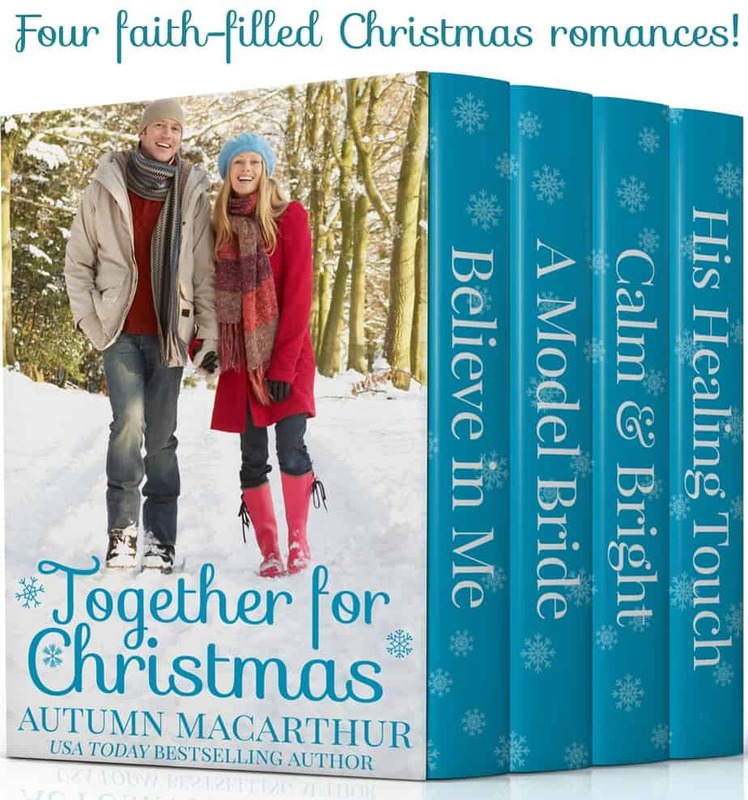 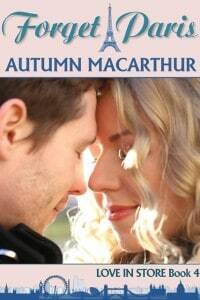 Have you got your copies of these wonderful Christian contemporary romance boxed sets yet? 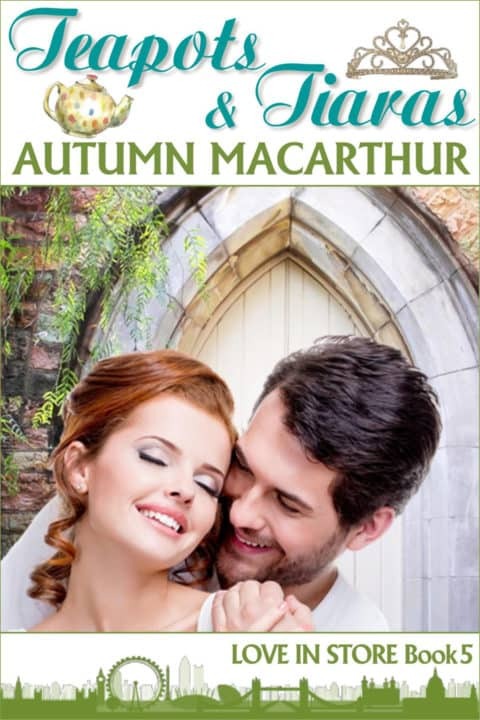 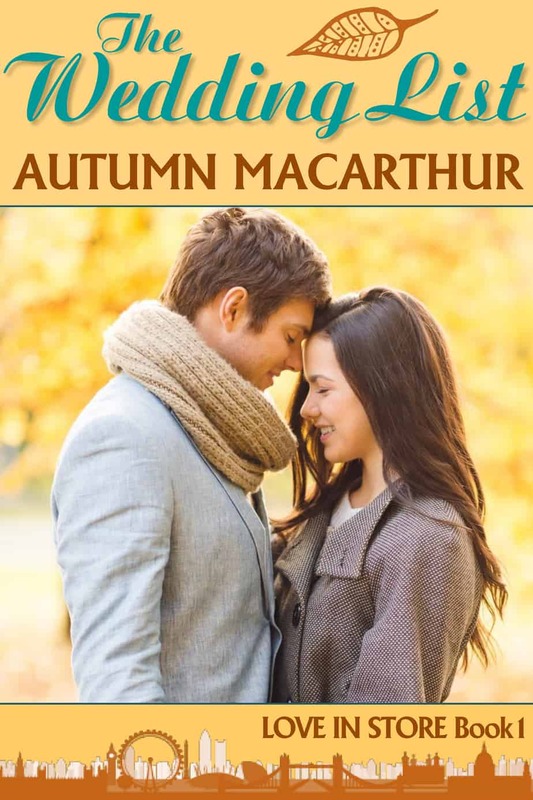 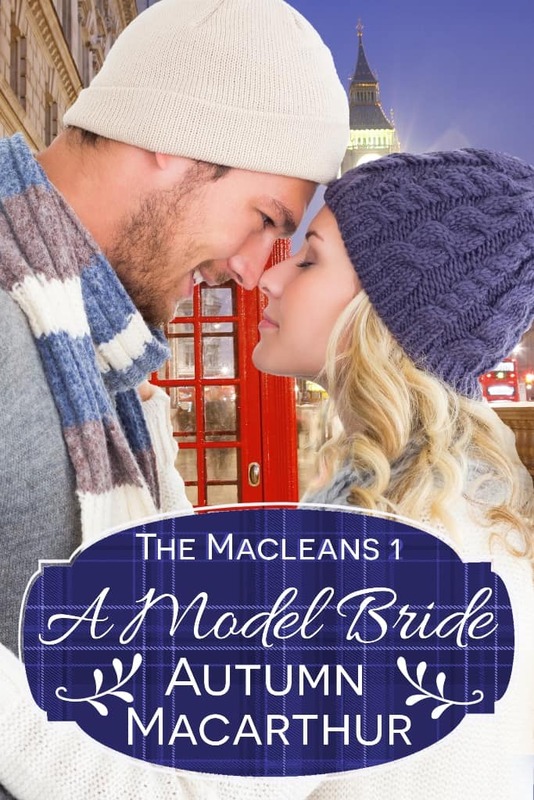 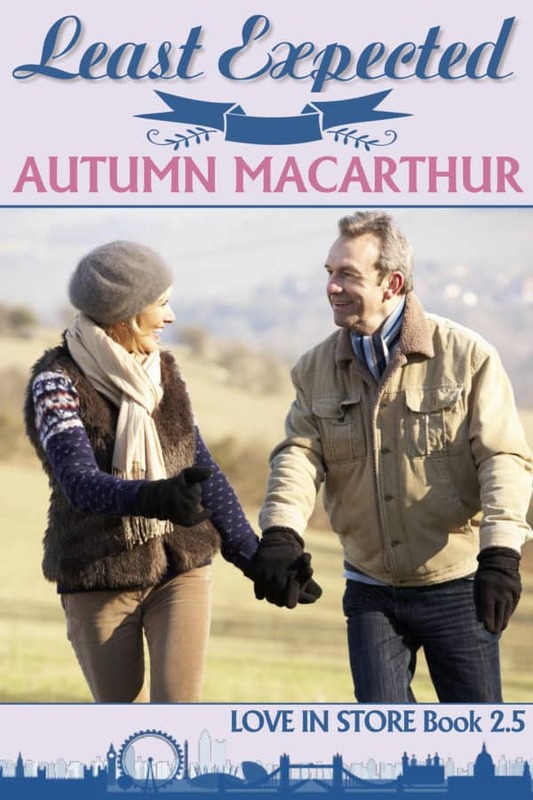 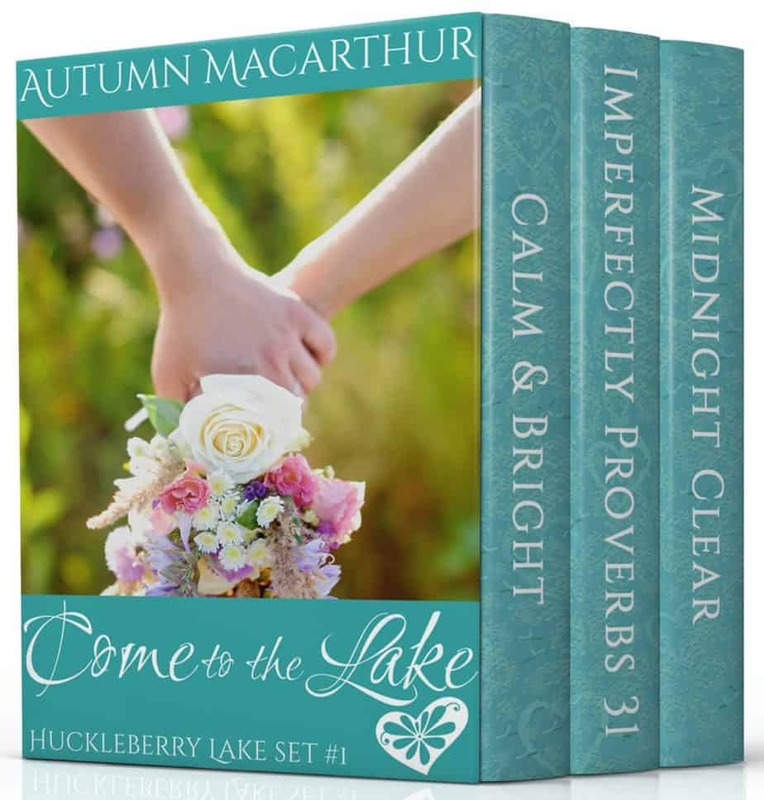 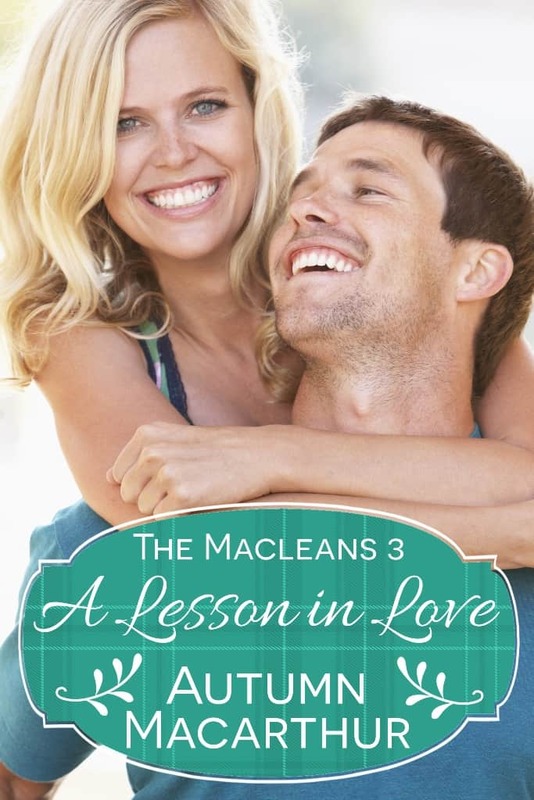 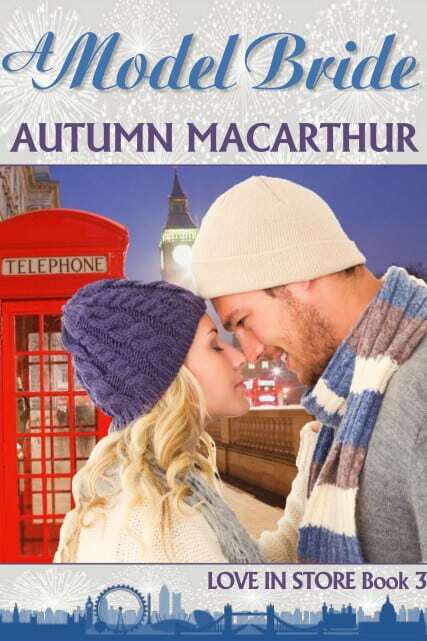 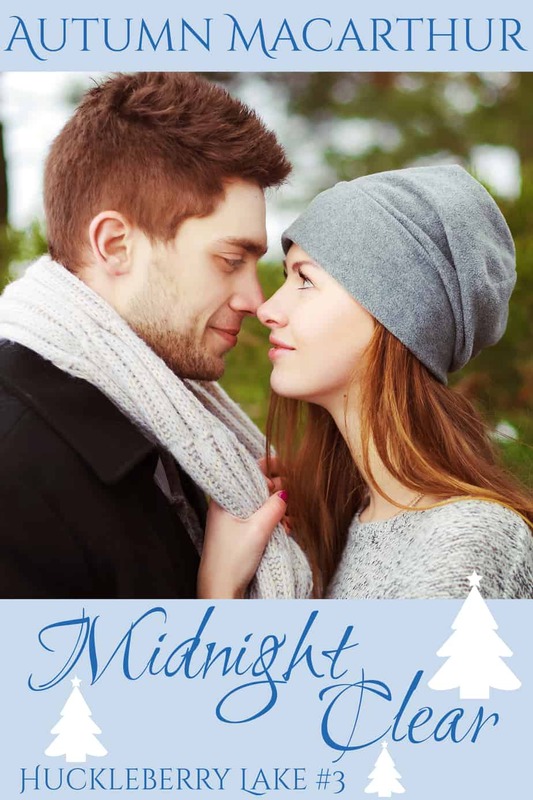 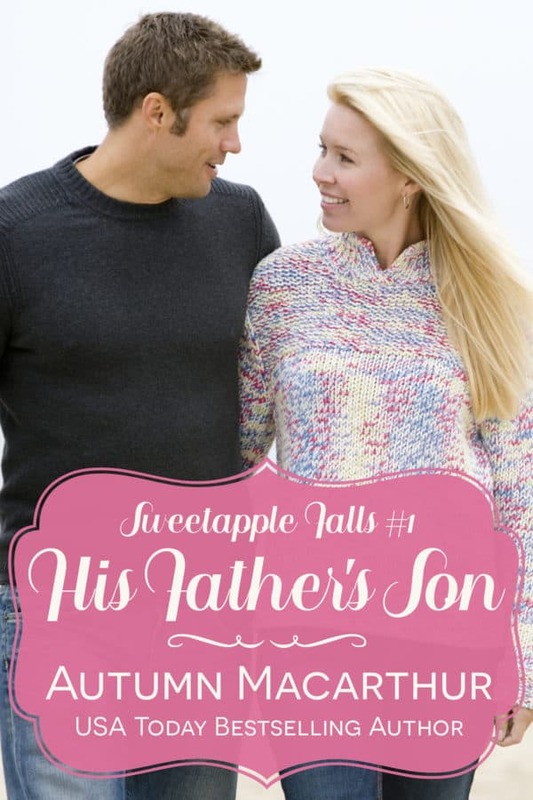 My first three Huckleberry Lake romances are included in the sets, along with 14 more charming, fun, and uplifting stories from Marion Ueckermann, Jan Elder (her Moose Creek series! 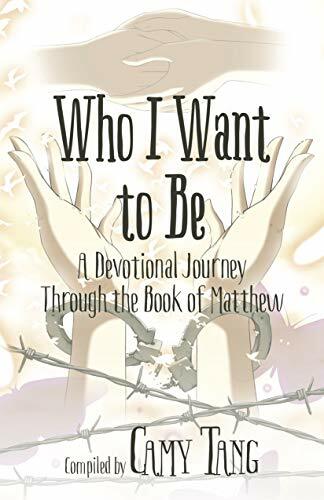 ), Cecelia Dowdy, Clare Revell, and Mary Manners. 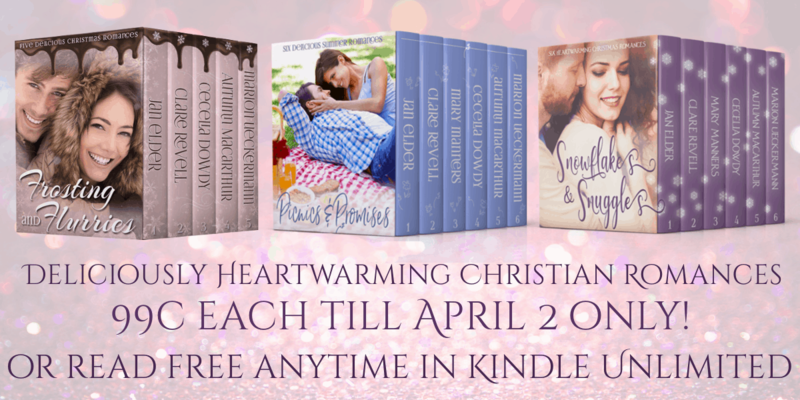 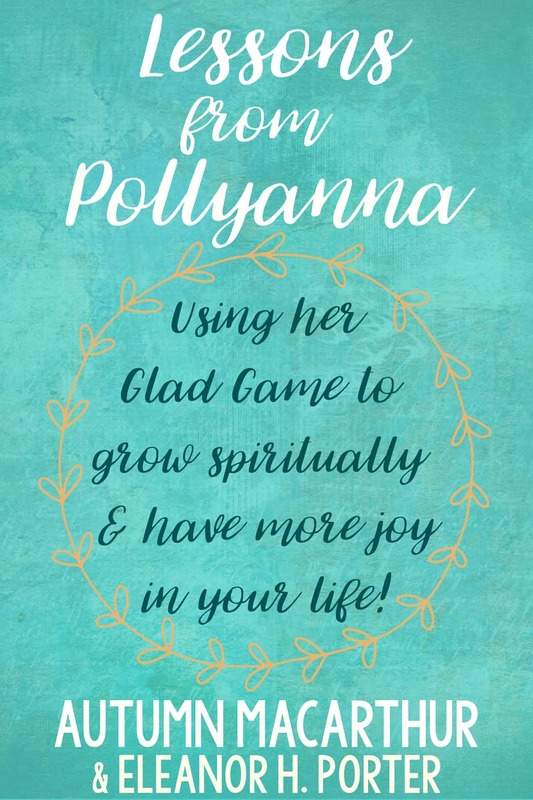 I love working with these authors so much, and I know you’ll love their books, too! 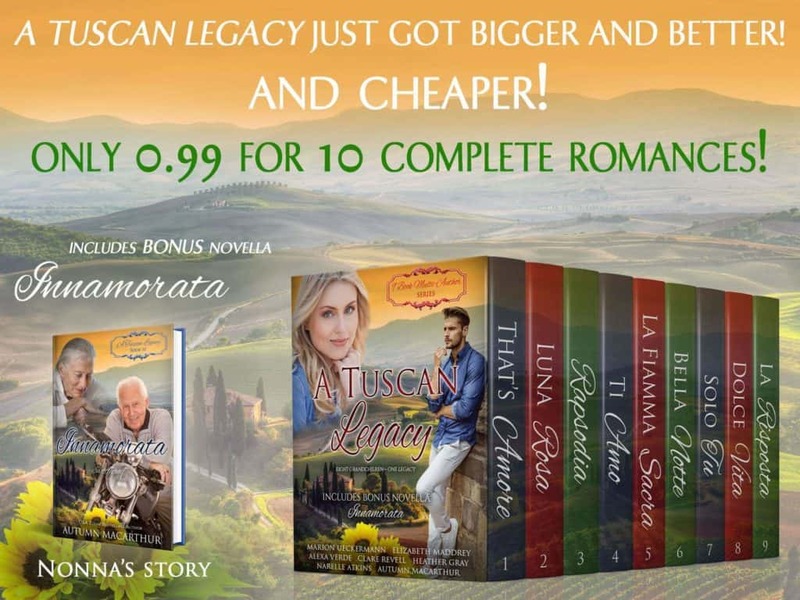 Don’t miss your chance to get these three sets at just 99c each – the prices will rise to $2.99 each on April 2. 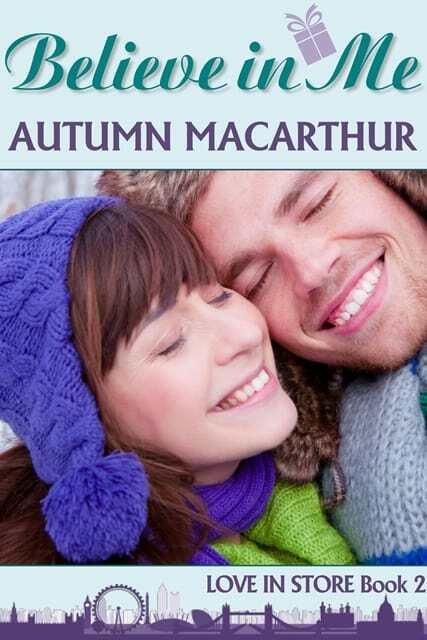 Or read free anytime if you have Kindle Unlimited. 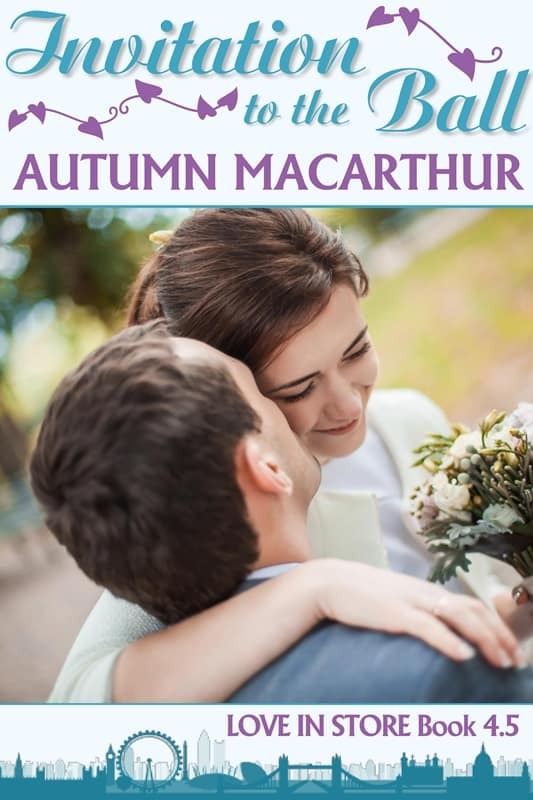 See them all on my Amazon Author page!